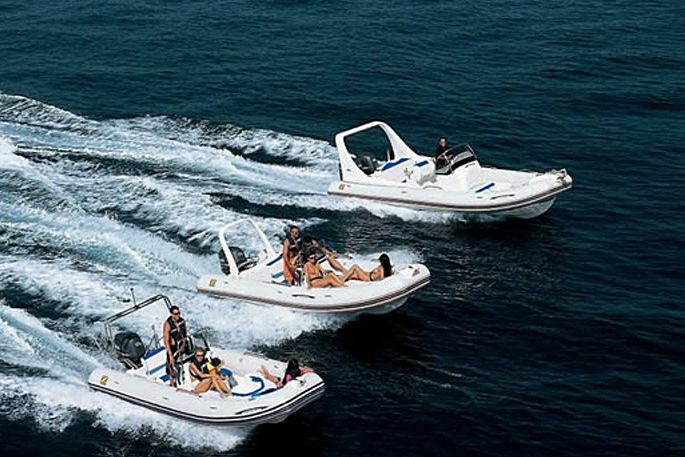 Rent an inflatable boat on the island of Hvar (some call these boats a rib boat or a Zodiac boat) - your holiday on the island of Hvar will have a different meaning. 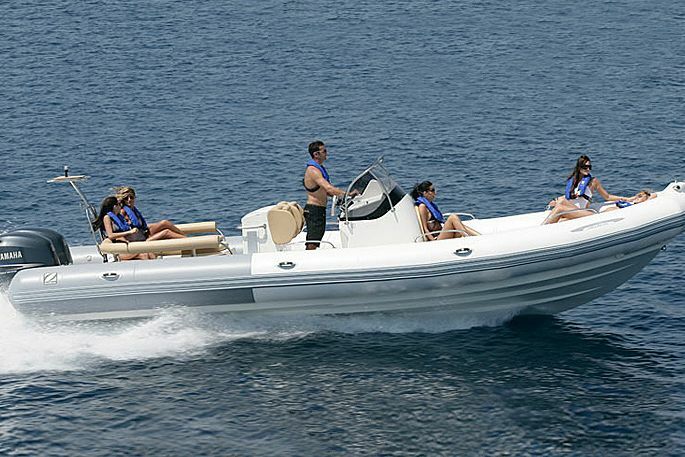 If you hire an inflatable boat for fishing or just for pleasure you will give yourself the freedom to create your holiday as you desire. 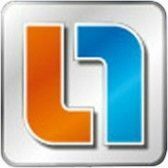 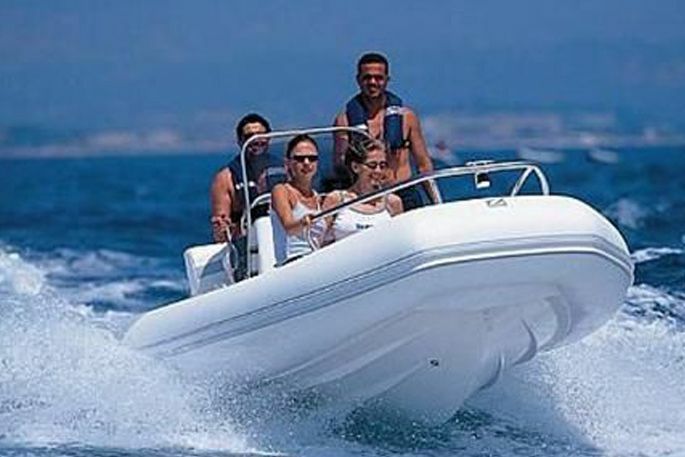 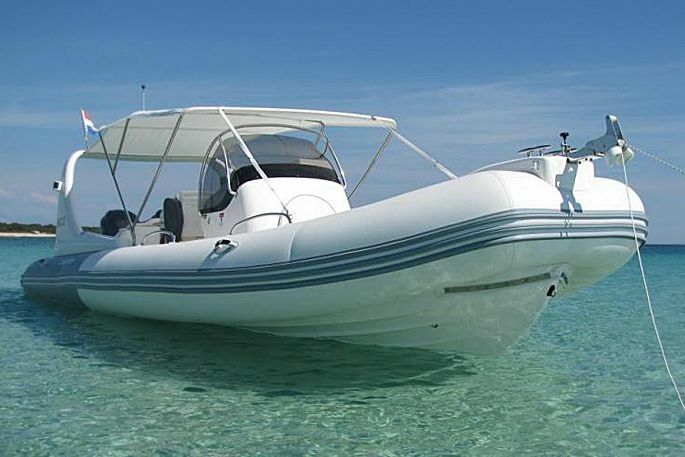 There are many types of inflatable boats for rent. 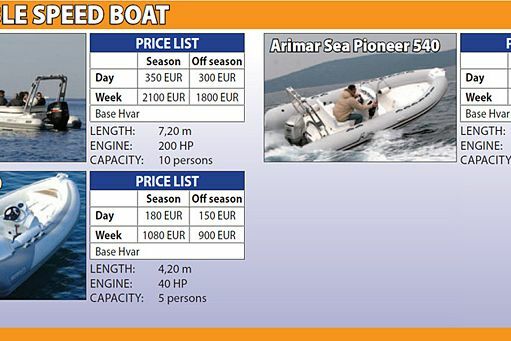 Make your reservation and enjoy the amazing feeling Zodiac boats can offer you while in the Hvar archipelago.